To pop or not, that is the eternal collar question. Answered here with verve and style by GiltMANual, and illustrated above by the great Paul Newman – fishing in the Florida Keys in 1967, and therefore perfectly entitled to protect himself against the elements. Always happy to provide context…. 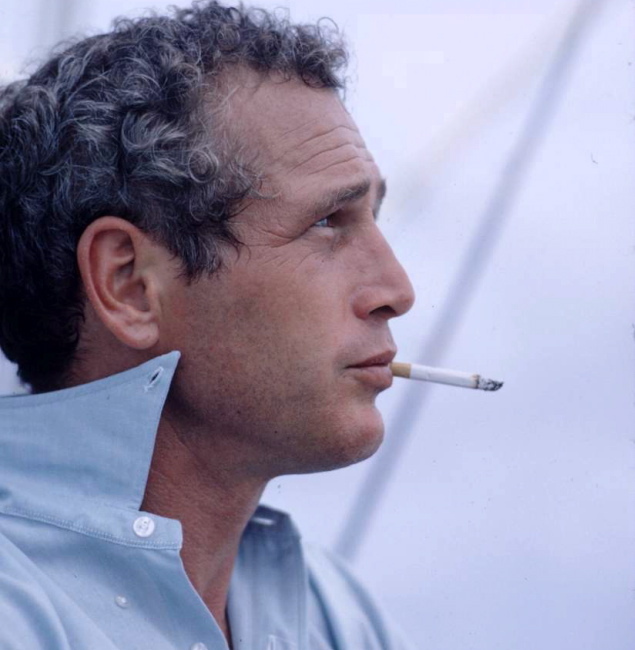 This entry was posted in Icons, Style and tagged 1960s, Gilt MAN, men's style, Paul Newman, smoking. Bookmark the permalink.